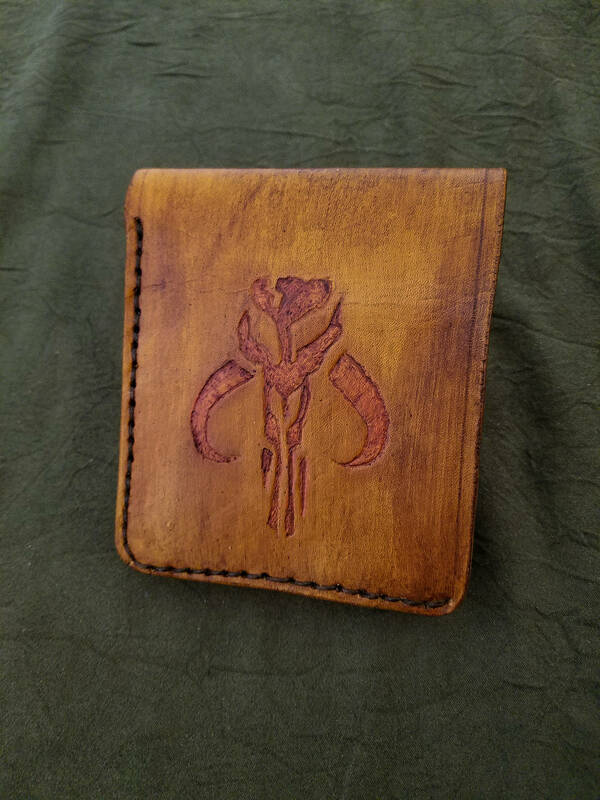 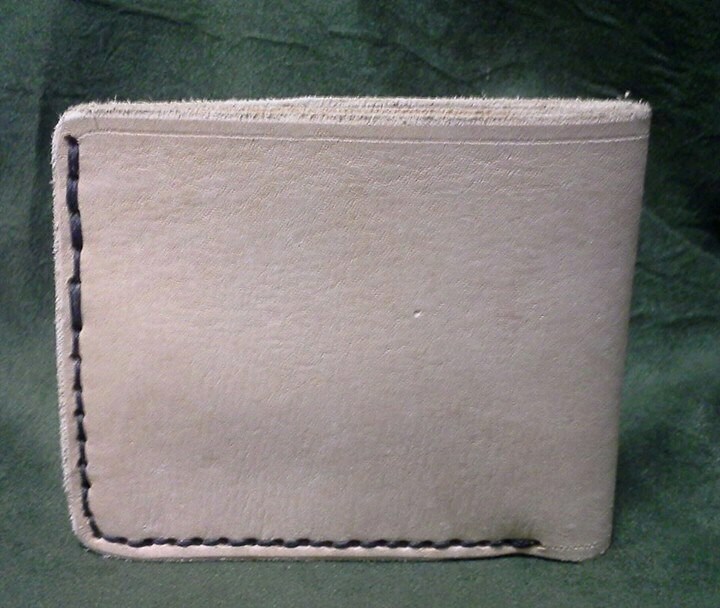 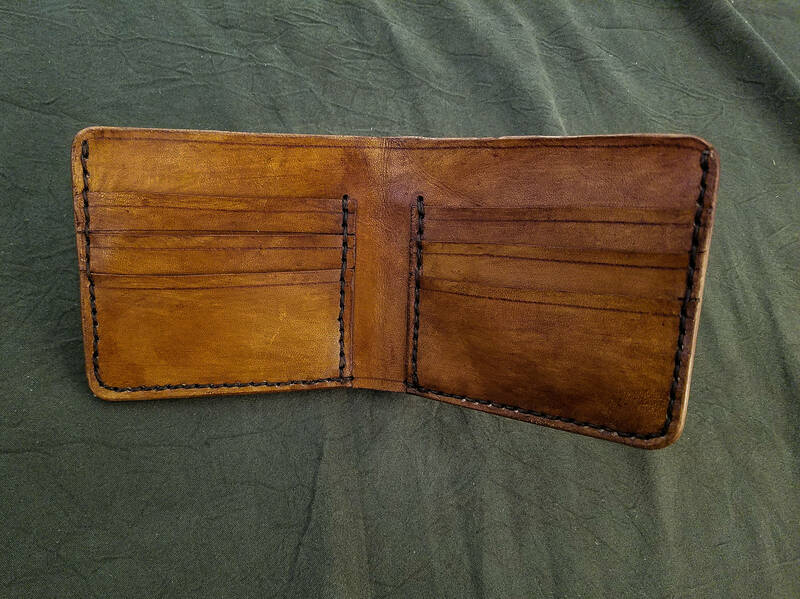 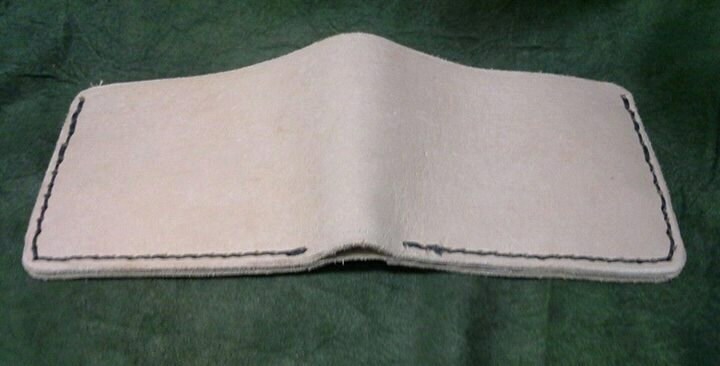 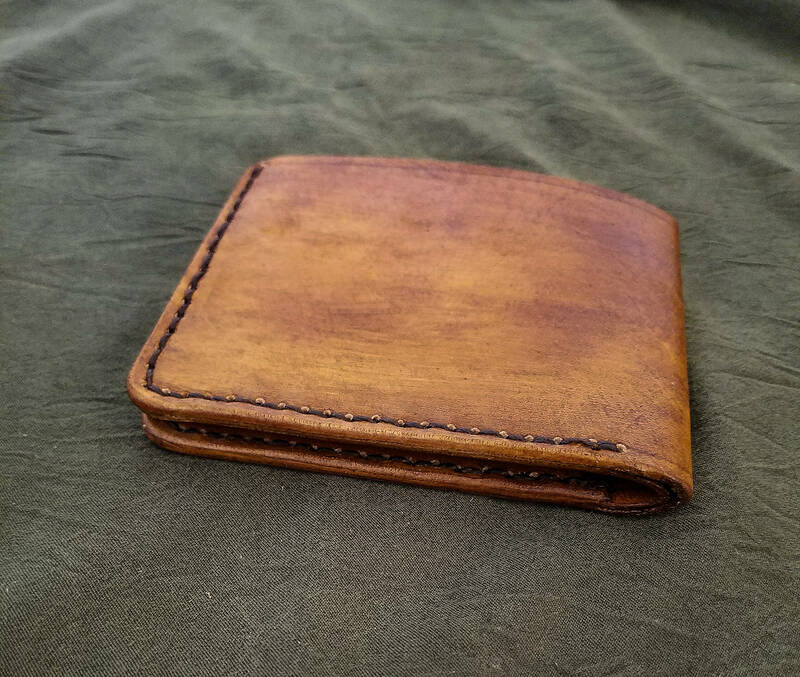 This listing is for a handmade/hand dyed leather wallet. 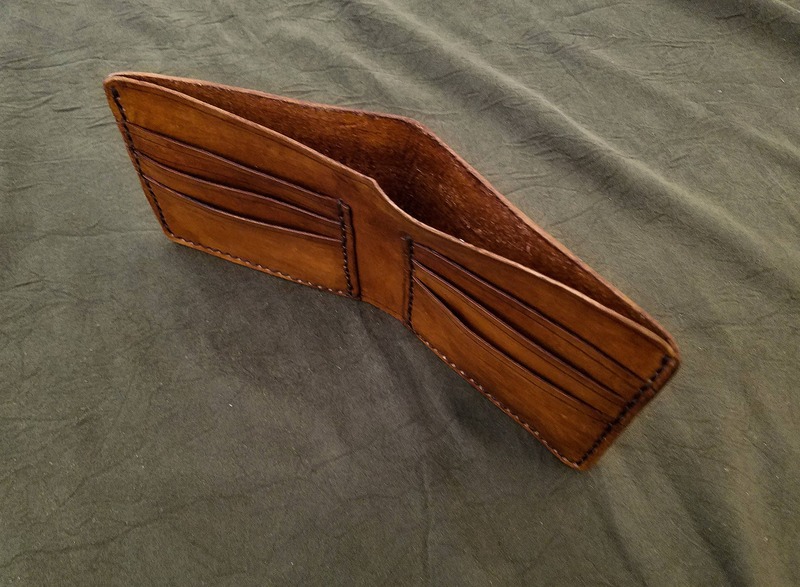 The wallet has slots for at least 6 cards (12 or more when the wallet is broken in) and a spacious slot for cash, you also have the option of adding 2 large slots behind the main card slots for more storage. 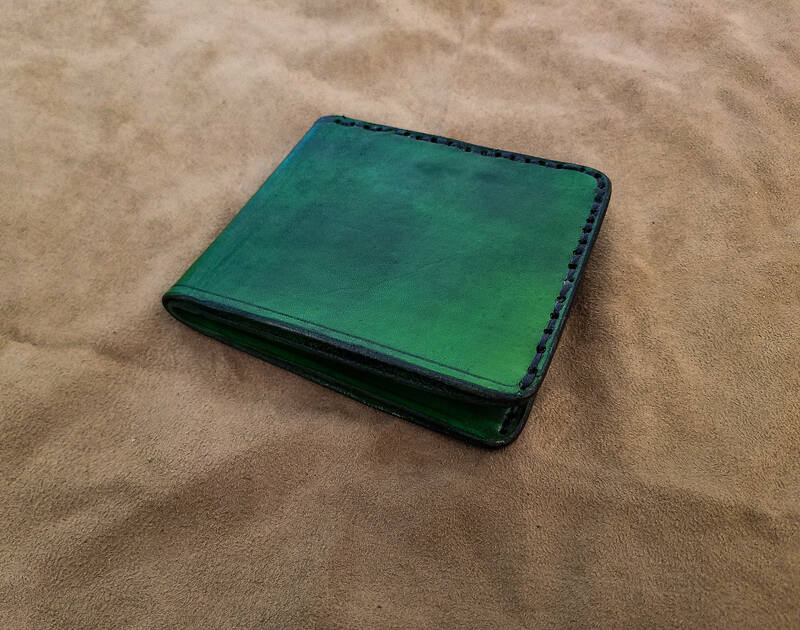 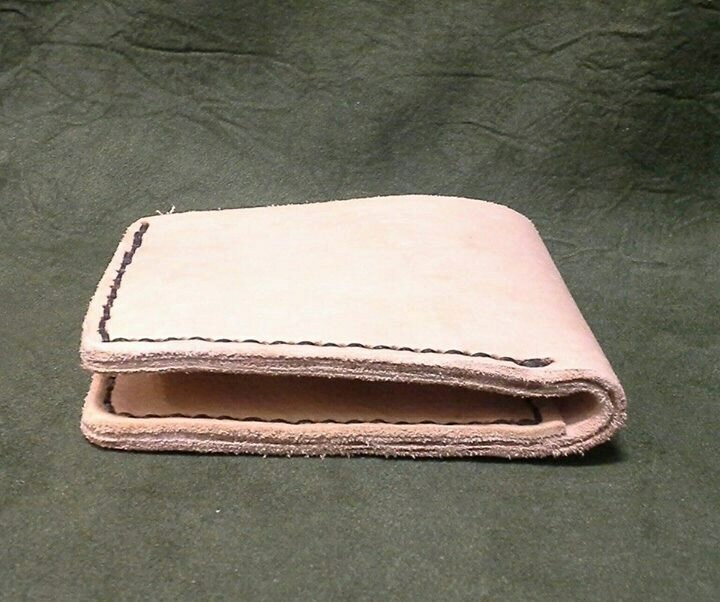 The wallet is made from 2-3 ounce vegetable tanned leather, hand-sewn together and then hand-dyed to whatever color you like. 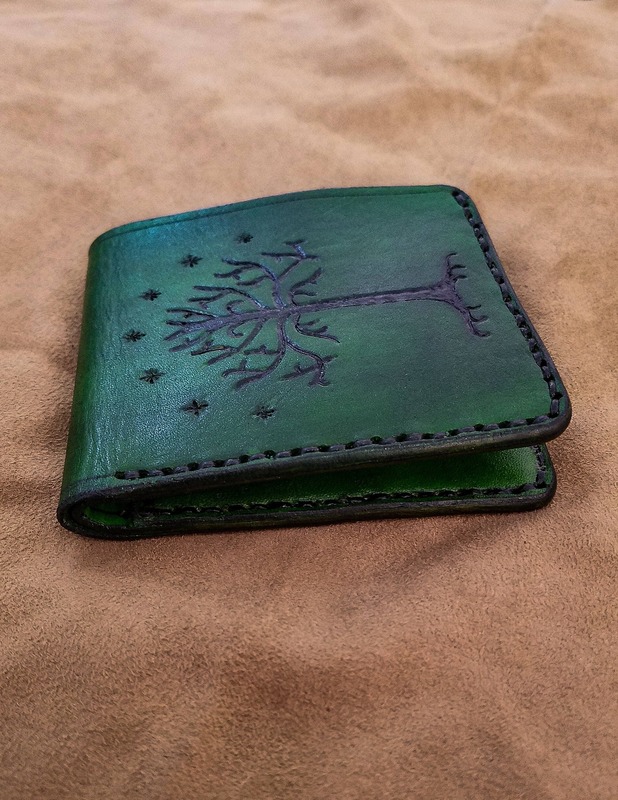 As you can see in the photos, customization is available, feel free to contact me to discuss artwork/customization.